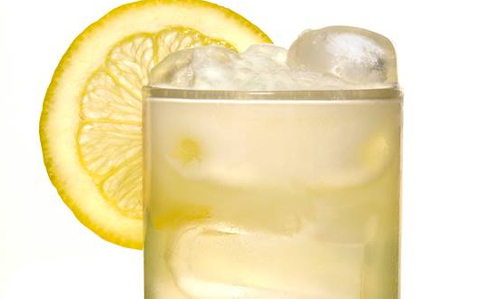 When buying Gin in the 1700’s and 1800’s you’d be offered a simple choice: English Gin or Hollands Gin. 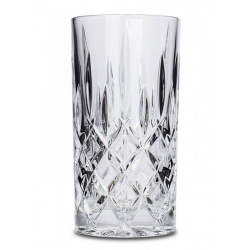 Hollands Gin is today known as Jenever and English Gin was branded fancy names as Old Tom, Young Tom or Samson, or after the name of the distiller, or the location as Booth’s, Gordon’s, Warrington and Beefeater. 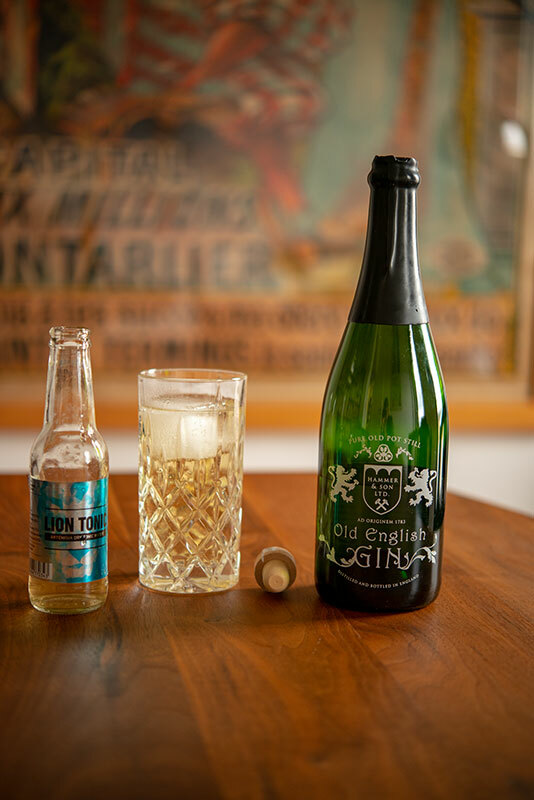 In 1783 England was the largest importer of French Champagne, and it was normal that consumers would use any vessel they had for filling gin from the gin shops and most likely there were a lot of Champagne bottles being re-used for filling in gin. I wanted to create this unique product, being as original and true to a spirits category as possible and yet in line with today’s requirements for high quality, environmental friendly and CO2 neutral products. And by using recycled bottles, organic sealing and silk printed label as they did in 1783, we are emphasizing the concept of how English Gin tasted and was made, named and distributed back then. 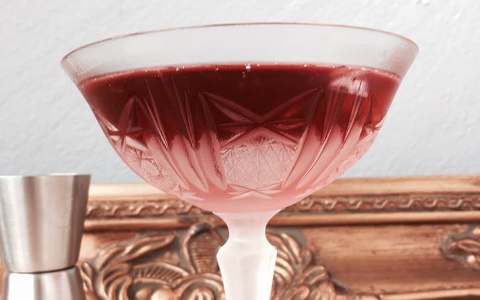 So to taste a cocktail as it was intended, you need a Gin that hasn’t changed. 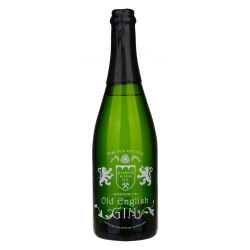 Old English Gin is how it was: Truly original! Distilled Gin at 44% ABV. Only sugar and water is added after the distillation. Juniper, coriander, lemon, orange, angelica, cassia, liquorice, cinnamon, orris root, nutmeg, cardamom. Distilled from 100% pure grain spirit (English wheat). Distilled at Langley Distillers in England - a 200 year old family owned distillery. 100% re-cycled champagne bottle (not re-melted but washed). Silkscreen print label with environmental friendly paint. 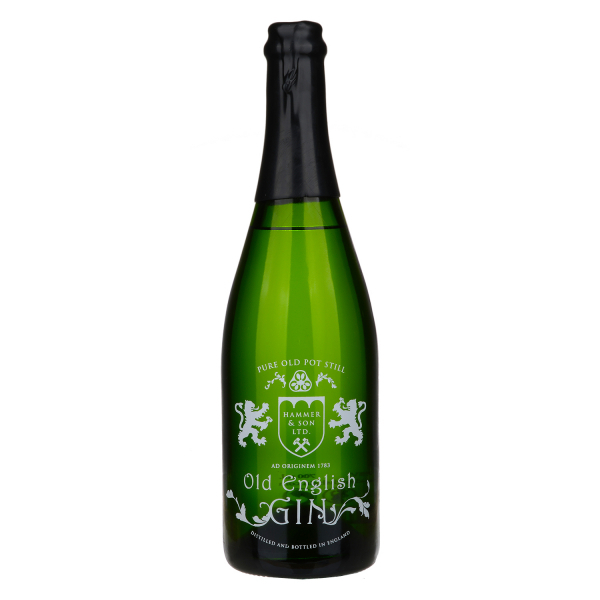 Related links to "Old English Gin"
Customer evaluation for "Old English Gin"